Export Connect will once again deliver a successful Food & Beverage Exporters Forum in collaboration with Fine Food Australia, Export Council of Australia and Food Bank Victoria, on 10 September in Melbourne. 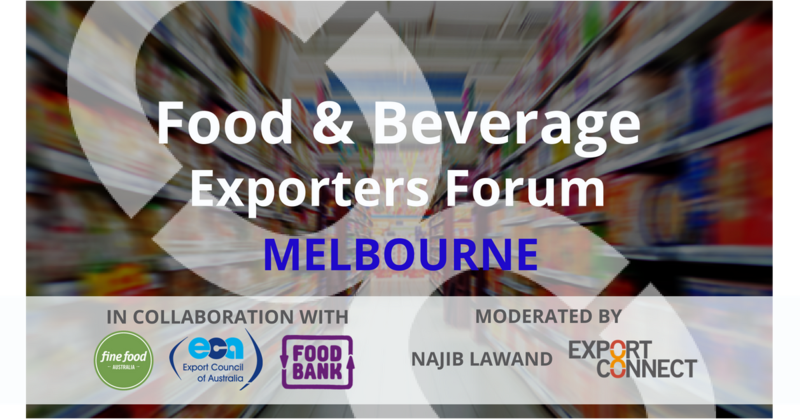 This forum offers access to a panel of experienced Australian Food & Beverage Exporters and an international Buyer, covering a range of markets, and will also explore building an export community. Panelists are: Mr Lalith Withana | SriLankan Airlines & SriLankan Catering; Nicholas Simms | Chief Executive Officer, Bubs Australia; Rob Eustace | Business Development Manager Export – Macadamias & Ginger, Buderim Group; Jackie Barnes | Export Sales Manager, Brookfarm; and Emma Greenhatch | General Manager, Food & Agribusiness Network. The panel discussion will address trends and opportunities across a range of markets including Sri Lanka, North America, China and the Middle East, as well as how to collaborate in export. 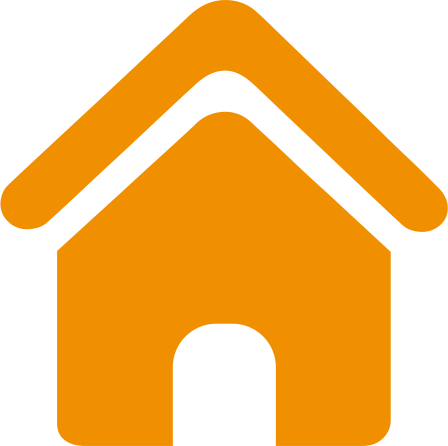 Ask the panel questions in a dedicated Q&A session and network with industry peers afterwards. We are excited to be donating 25% of all ticket proceeds to Foodbank Victoria. Seating is limited, so register now to avoid disappointment. Extend your learning by also attending the Organic Food and Beverage Exporters Forum that we are running at 1pm in the same venue. Hear 6 suppliers reflect on their recent Singapore and Hong Kong market tour in another insightful session – read more here.